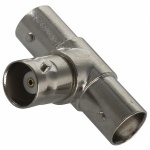 Allows you to run power to a cctv camera down a cat5 or cat6 cable (Power adaptor end). 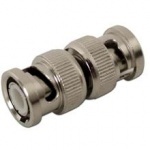 Allows you to run power to a camera down a cat5 cable (Power adaptor end). 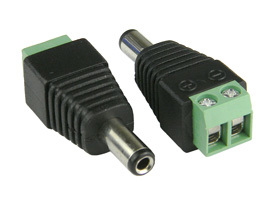 Good product, ideal for running power down cat5 cable instead of drilling large holes for cables.